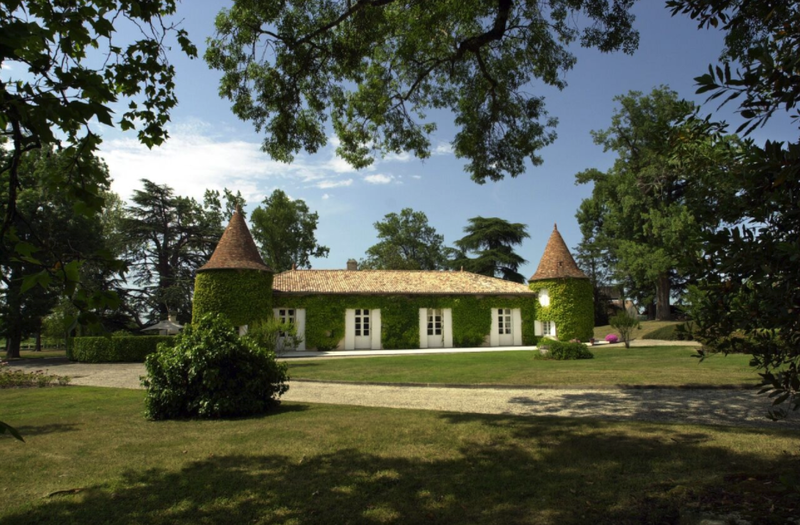 Located in the south of the Capian village, 35km from Bordeaux, Château Suau enjoys unique characteristics. 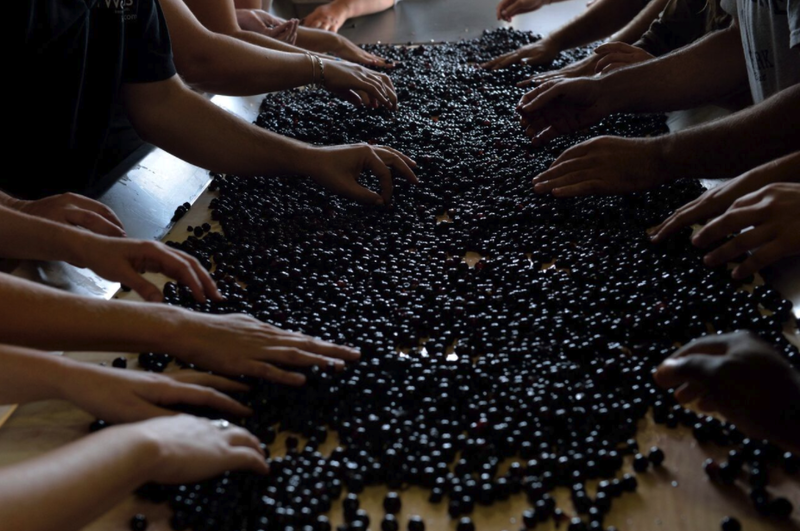 The 82-hectare estate encircles the Château of which 66 are planted to vine. Since 2014, renowned oenologist Michel Rolland is the winery’s consultant. The vineyards are planted at a high density (5000 to 7000 feet/Ha.) 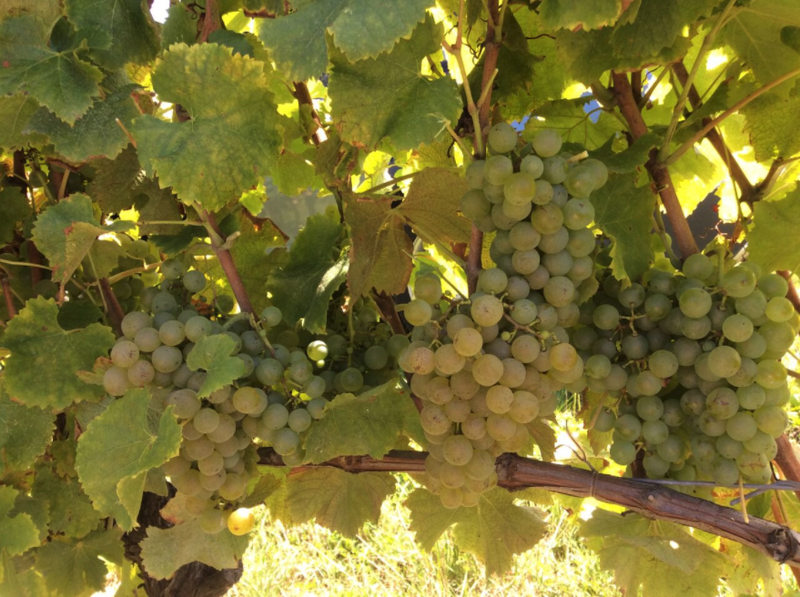 The current plantings are - white varietals: 65% Sauvignon Blanc, 35% Semillon and red varietals: 59% Merlot, 37% Cabernet Sauvignon, 4% Cabernet Franc. 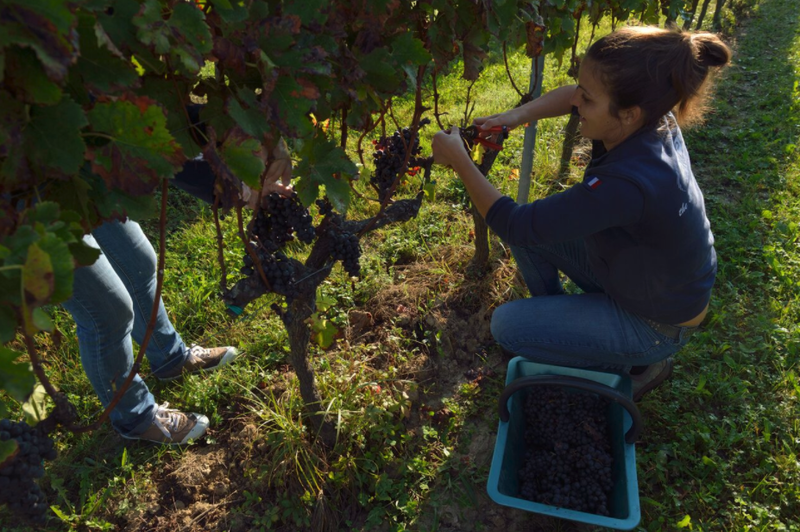 Since vintage 2014, all Château Suau wines are certified organic by Ecocert.